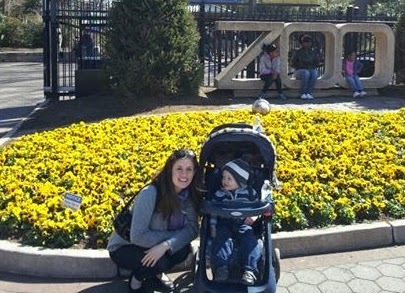 Motherhood and Music: Of all the things we love to do, our favorite is the zoo! Of all the things we love to do, our favorite is the zoo! Call us zoo people. We have spent more time at Smithsonian's National Zoo than any other D.C. attraction. We started going when Gummy was about 18 months old, and we saw amazing things like lions jumping and playing as if they were kittens. Really, really big kittens. But Gummy, he was more interested in the rocks and the fencing. The next phase of zoo attendance involved Gummy running around and fighting us for control of the stroller. Finally, now that he is two-and-a-half, he's slightly more interested in the animals. One great thing about this zoo is that it's free. Sorta. Parking costs $22. It goes to a good cause, but if your cause-supporting funds are going elsewhere, the zoo is easily accessible by the metro's red line. Personally, we don't park or take the metro. There is free two-hour street parking in the neighborhoods nearby. Spots are limited, but we have always been lucky enough to find a place, and two hours is about all we want to do with our boys anyway. On weekends, there is no time limit for parking in the residential areas around the zoo, and there seem to be more spaces available. One of our favorite things to do at the zoo is to photograph the animals. The zoo actually has its own photography club, which I would totally join during a season of my life that doesn't involve tiny humans 24/7. I promise you, the zoo is great, but it's a million times better if you have a zoom lens. How else would you appreciate the texture of an elephant's skin? Or the evil look in the eye of the king flamingo as he sits on his throne? Or the kind face of this gentle bear? He's an empathetic creature, you know. He knows what it's like to be stuck up a tree. How about the sad eyes of this cuttle fish as he realizes he's a fish that looks like an elephant? This is not a beaver. This is a prairie dog. And this is my little prairie dog. Actually this is a fun part of the prairie dog exhibit. Tunnels! This bird is so white! And this is another beautiful bird. This is a deadly bird. 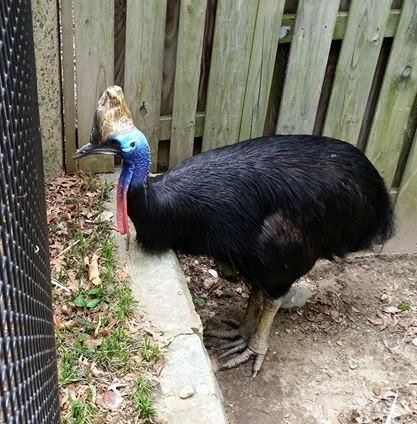 We heard a zookeeper give a presentation about the cassowary. It is such a fascinating animal! This ape looks a little bored if you ask me. Ah hah! Two of my favorite primates. Double stroller. This is a legit dad. This monkey wandered freely above our heads. The arapaima is one of the largest freshwater fish in the world reaching lengths of 6-10 feet. It's fossil record dates it to the Jurassic period. These frogs are too cool! Did you know that 42% of the world's frog species are in danger of exctinction during our lifetime? They are rapidly dying off from a fungus-induced skin disease. Check out the bejeweled newt. 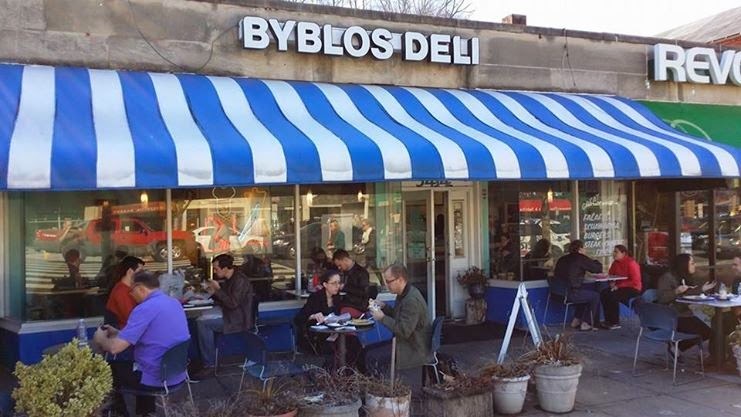 If we have time after the zoo, we love to grab lunch at Byblos Deli across the street. I order the gyro and baklava, and Chris orders the chicken shawarma. So good!